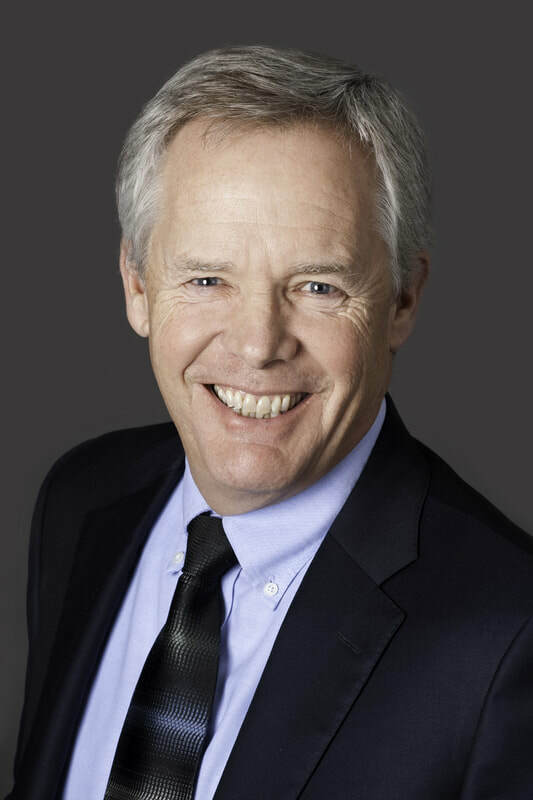 Greg grew up in Lincoln, attended Lincoln Southeast High, the University of Nebraska, spent 25 years in the Nebraska Air National Guard, learned to sail and sometime around 1982, joined the Zimmer Insurance Group. He is one of the 4th generation of the Zimmer family in the insurance business. Greg worked with his uncle and father for over 20 years and continues to work with his Cousin Bill. The 5th generation of Zimmer’s to make this business his profession is Bill’s son Alex. John Zimmer, III retired in 2002 and sold Zimmer Insurance Group to his key producers. Today Christi T. Whalen, J. Greg Zimmer & William T. Zimmer own and operate Zimmer Insurance Group. Greg is the current President of the Independent Insurance Agents of Nebraska and is a past President of the Independent Insurance Agents of Lincoln. With almost 35 years of experience representing his customers, Greg has seen quite a few changes with the insurance products and services available and believes working for the client and not the company is the ultimate key to his long-term success. ​Greg enjoys recreational and competitive sailing, bicycling, hiking and camping.